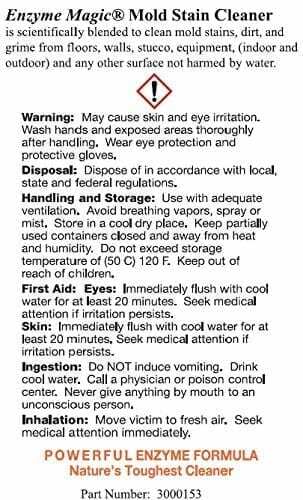 Make up to 64 gallons with just one bottle! 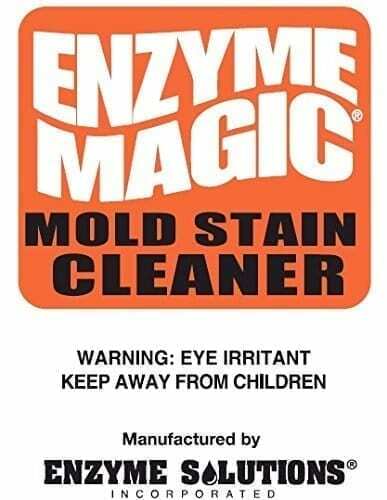 Safely uses enzymes to remove and destroy mold at the source. 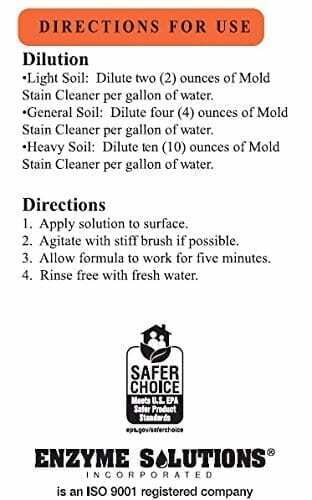 Great product for use after flooding, or in high humidity areas. 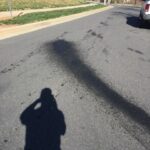 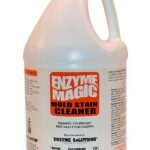 Enzyme Magic Mold Stain Cleaner and its proprietary blend of enzyme is manufactured by Enzyme Solutions Inc. in Garrett, IN, an ISO 9001 registered company. 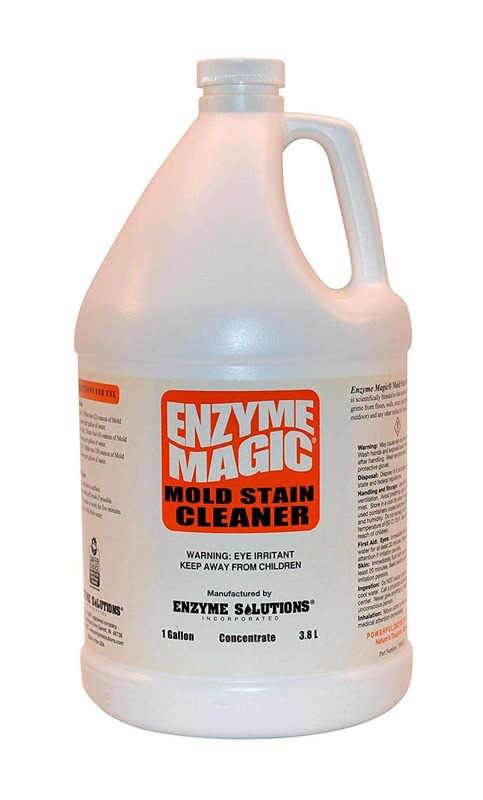 Company brands solution for major organic chains, and makes other natural cleaning solutions to use at major restaurant chains and hospitals.